This presentation includes a summary of Coos County agriculture from Native American life to the current era. Learn about the surprising diversity of crops and livestock produced in Coos County over the years, and the individuals who helped make it happen. The discussion will also explore the many ways in which events off of the farm affected local agriculture. Bill Mast grew up in Lee Valley on his family’s farm, established in 1873 by his great-grandfather, William P. Mast. His parents were Hollis and Ann mast. Bill received his formal education in Myrtle Point Public Schools and Oregon State University. His time at Oregon State included a year in New Zealand as an exchange student at Lincoln University. After graduating from Oregon State in 1978, he returned to the farm, working with dairy, sheep and beef cattle. He retired from the dairy business in 2011 to concentrate on raising sheep and studying local history. 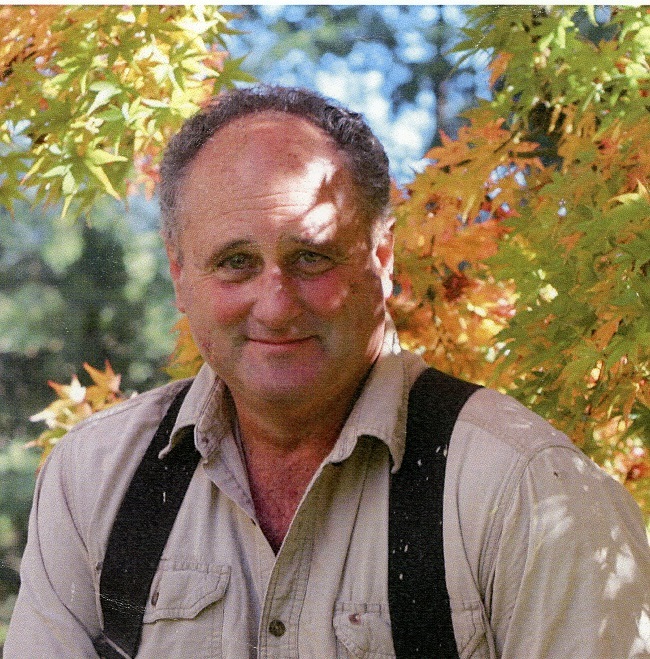 In 2014 he published the book “Coos County Agriculture – A Short History.” Bill began serving as a trustee of the Coos County Historical Society in 2006.